TRYING TO REACH MORE POMSKY SHOPPERS? STRUGGLING TO FILL UP THAT WAITING LIST? WANT TO GET YOUR LITTER IN FRONT OF THOUSANDS OF DOG LOVERS LOOKING FOR THE PERFECT POMSKY? Reach thousands of dog lovers that are looking to bring the perfect Pomsky into their home and get your message (and your litter) out to reach as many people as possible. The ONLY program that is for Pomsky breeders to specifically reach Pomsky shoppers. Access to a private Pomsky Breeders shop for you to buy extremely discounted items for your puppy packs. Buy directly from our partner manufacturers, meaning there are no pet store markups; you get it at the price the manufacturer sells it for. Savings of over 50% on every item, including items such as custom dog tags for $5 and no-pull harnesses for $10. Products tailored for the Pomsky breed along with other dog products, discounts, and perks. Save money on everything from food, to leashes, to custom dog tags, and pet insurance. Exclusive access to a private POA "members only" forum. Talk with hundreds of real Pomsky owners and Pomsky breeders. Ask specific Pomsky questions, share your Pomsky stories, and lend a helping hand to other Pomsky owners. All POA breeders will be listed on our approved breeder page. A membership page dedicated to your kennel. This lists all of the information about your breeding practice and allows Pomsky shoppers to directly contact you. Ranks highly in Google for Pomsky shoppers to organically find your business. We list your litter publicly for all website visitors. No work for you. We will pull your litter information from your website or Facebook. Weekly email to our subscribers about your new litters and available puppies. You will be listed as a "Featured" breeder, at the top of the page, on our Pomsky breeder pages for all website visitors to see. Up to one Facebook post on the POA Facebook page per month about your litter. A dedicated post about you and your litter on our Facebook page for thousands of Pomsky shoppers to see. Get your litter directly in front of thousands of potential Pomsky owners. You tell us what you want to say. Include any pictures that you want. Include a link to your pages. We will post it to our page. Up to one email blast per month about your litter. A dedicated email about you and your litter. Emailed to our list of thousands of Pomsky shoppers. Get your litter directly in front of thousands of potential Pomsky owners. You tell us what you want to say. We will send the email. Exclusive access to the Pomsky shoppers forum. Talk with hundreds of potential Pomsky owners to answer their questions and help them find the perfect Pomsky. This gives you the opportunity to directly showcase your experience as a reputable Pomsky breeder to those that are shopping for a Pomsky. Be an administrator at the POA. 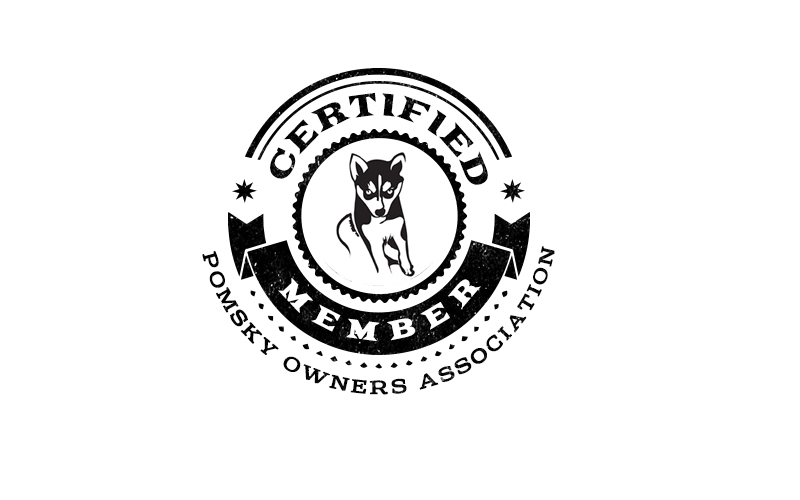 Have administrative access to access all forums (for owners and shoppers) to answer any questions about hte Pomsky breed.